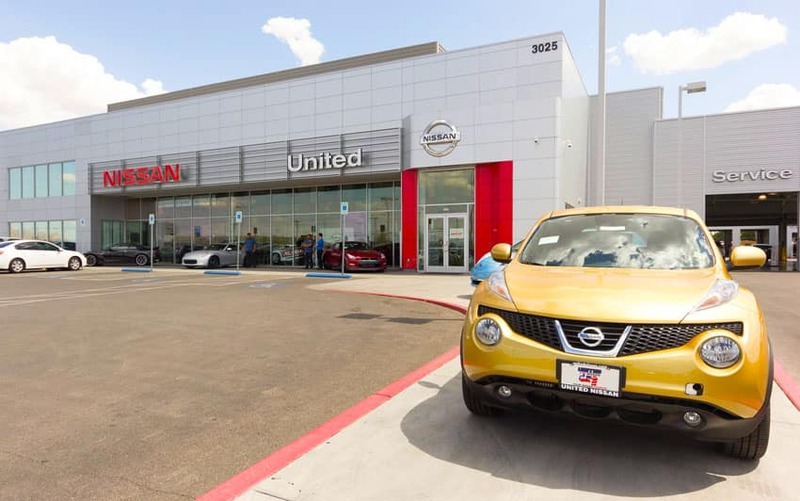 Here at United Nissan, we pride ourselves on providing Nissan owners in the Las Vegas area with the very best in customer service. We make it easy to get the services your vehicle requires, and to purchase the Genuine Nissan Parts and Accessories you need or want to extend the life of your car, truck, van, or SUV and personalize your driving experience. We understand that you may face a wide range of weather and terrain conditions in your vehicle. Not to mention the daily messes that come with life — from spills to muddy shoes and dirty sports uniforms. The interior of your Nissan puts up with a lot. That’s why Nissan provides a full range of floor mat options for all Nissan models. Protect your carpets and your investment from dirt, mud, water, grass stains, and any other contaminants you and your loved ones may track in. We offer a variety of floor mat options, from our carpeted mats for increased comfort to our heavy duty all-weather hard surface mats meant to withstand whatever life throws at them. All of our Genuine Nissan floor mats are precision-cut to accurately and completely line the interior of your vehicle. No other aftermarket products will provide a better fit. 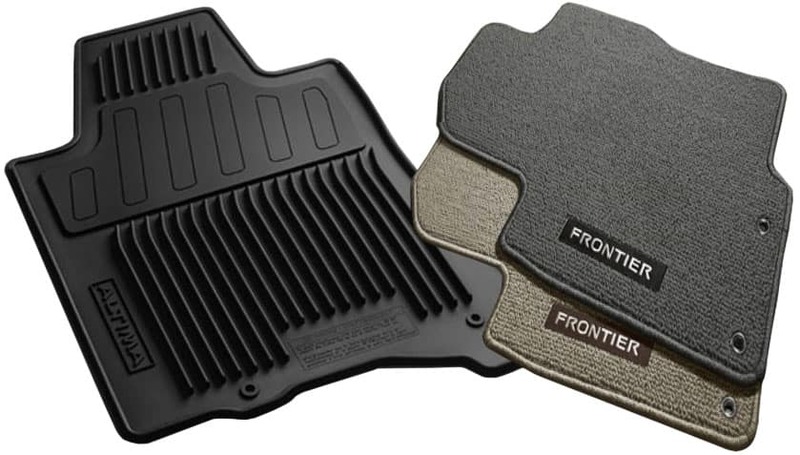 Our mats cover the front, back, and even sides of your vehicle’s footwear. They are made from a high-grade material which provides rigid strength and surface friction to keep you from slipping. Choose from a range of colors to perfectly match the rest of your vehicle’s interior. Nissan offers floor mats for all models currently in production, as well as many older models. If you’re ready to purchase new floor mats for the Nissan vehicles in your life, shop with United Nissan! You can easily order online by submitting a parts request form on our website. You also have the option to shop in person at our onsite parts department. If we don’t have what you’re looking for in stock, a member of our service team will happily order your accessories for you on the spot.